Hello, your Booking has been successfully sent to our reservations Manager. We will reply to you shortly to confirm this reservation. Thank you very much for contacting us and we look forward to welcoming you at The Old Boma. 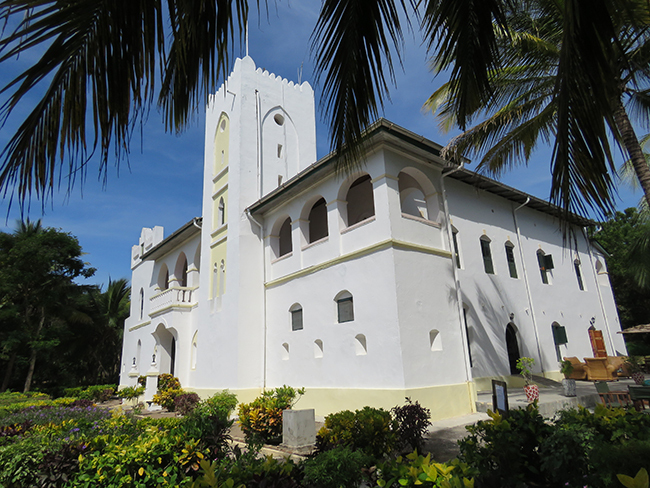 This historic building has been lovingly restored to its former colonial glory to give guests a unique Tanzanian experience. 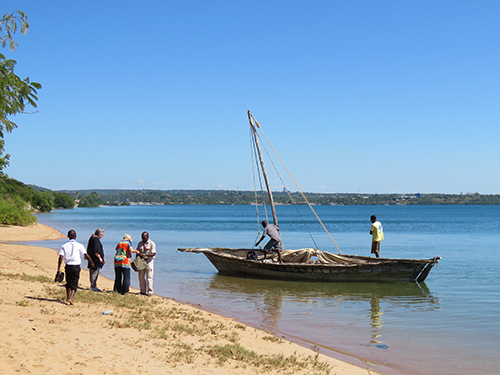 The Old Boma Hotel overlooks Mikindani Bay, a large, well protected harbour in the south of Tanzania, and offers a variety of excursions for guests wishing to explore the area and enjoy the local culture, beaches, marine and wildlife. For the less adventurous, or those simply looking to unwind in beautiful surroundings, the hotel facilities include the Afya Spa, Poolside Restaurant, sunset terrace, bar, gift shop and swimming pool. 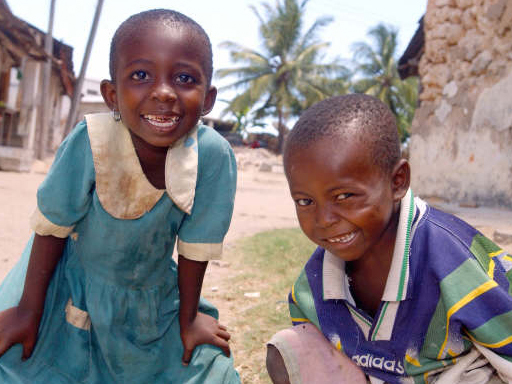 Sail a traditional dhow across the sheltered water of Mikindani Bay to Pemba village and beyond. Meet local people and discover historical landmarks including sites of worship and old colonial buildings. 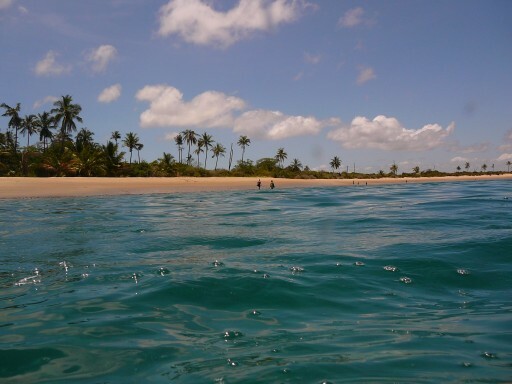 Relax on this remote, idllyic beach of golden sand several kilometres long and snorkel amongst protected coral reefs. 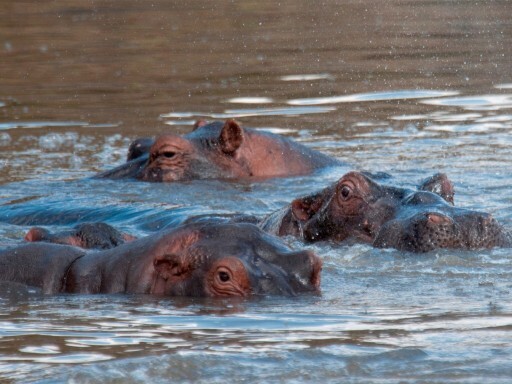 Journey south to the Ruvuma River to observe hippos and crocs, and enjoy the abundant bird life.